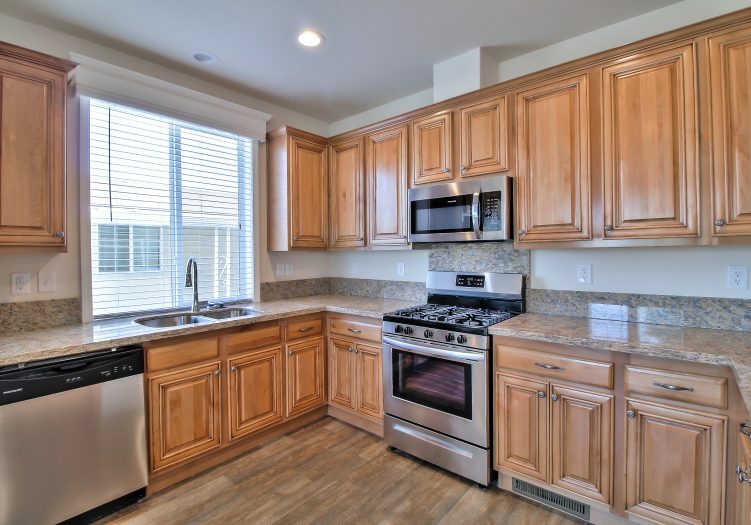 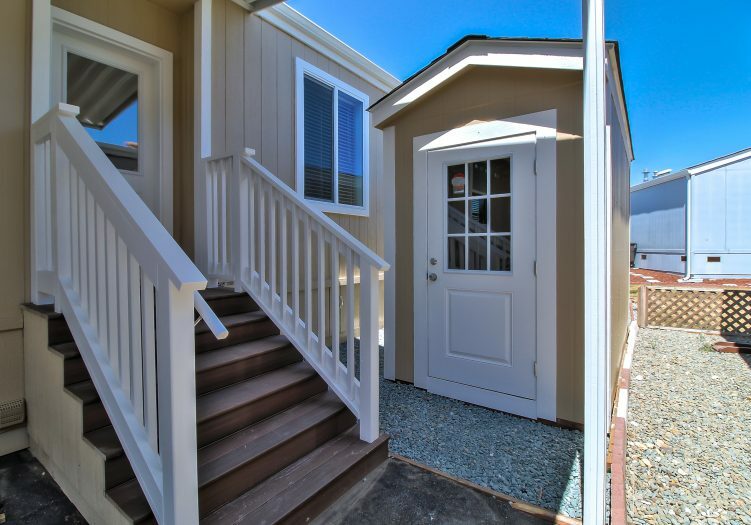 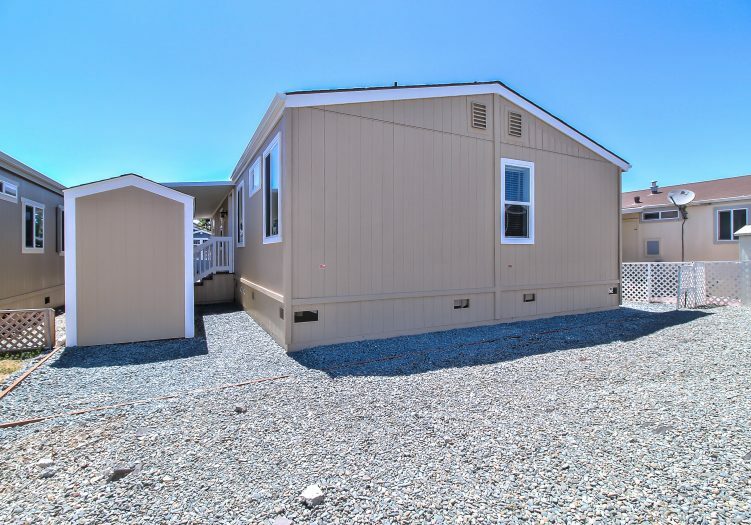 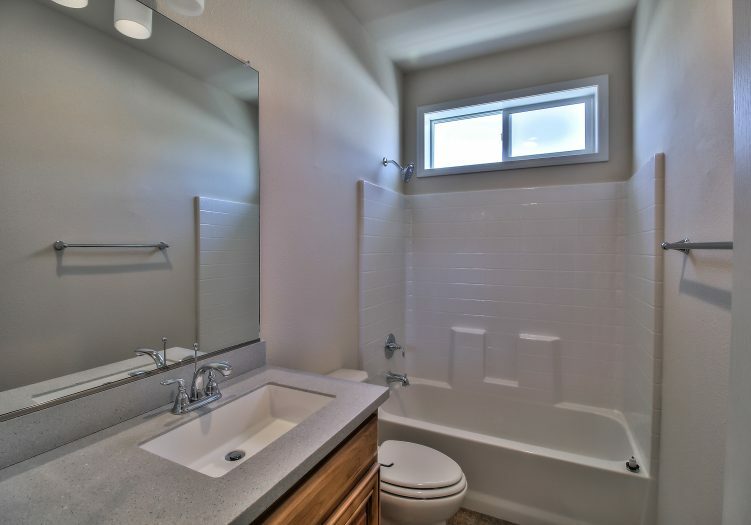 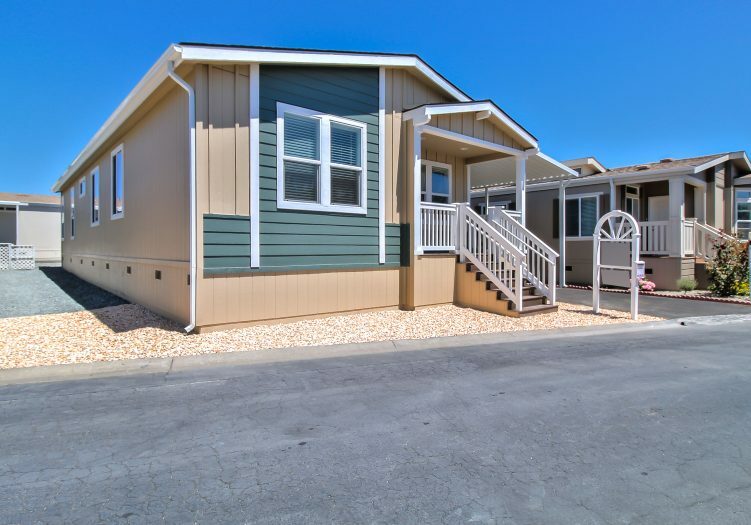 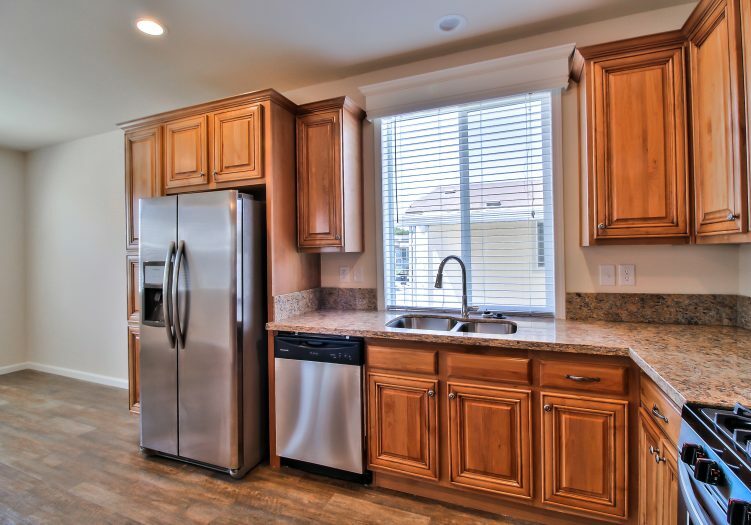 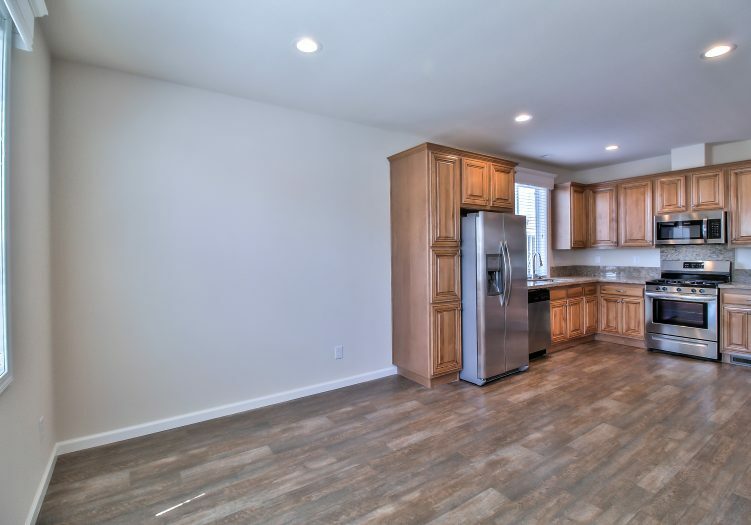 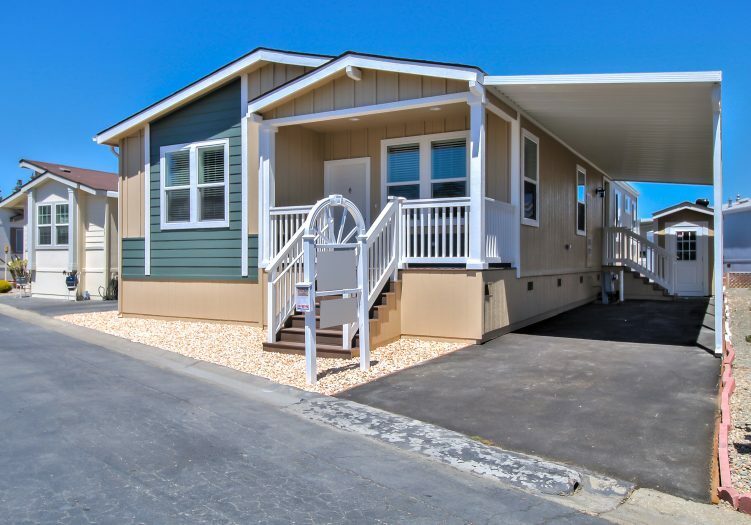 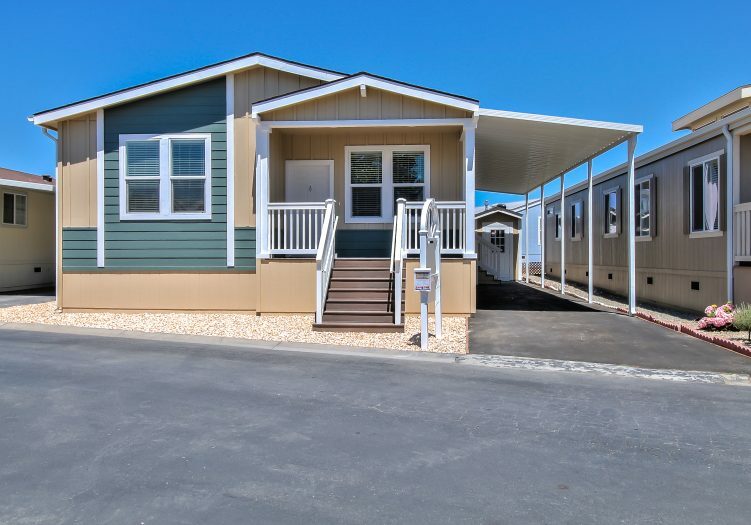 This alluring and brand new 3 bedroom, 2 bath home is located in Hayward's adult 55+ community of Hayward Mobile CC. 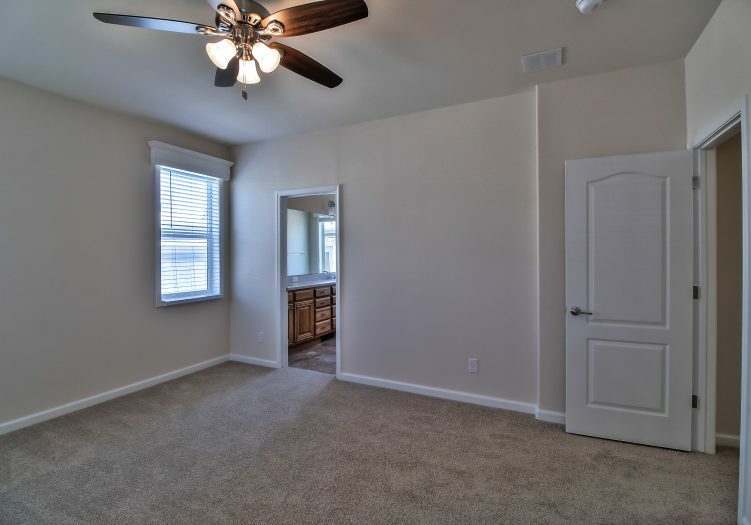 As you walk into this spacious 1,560 sq. 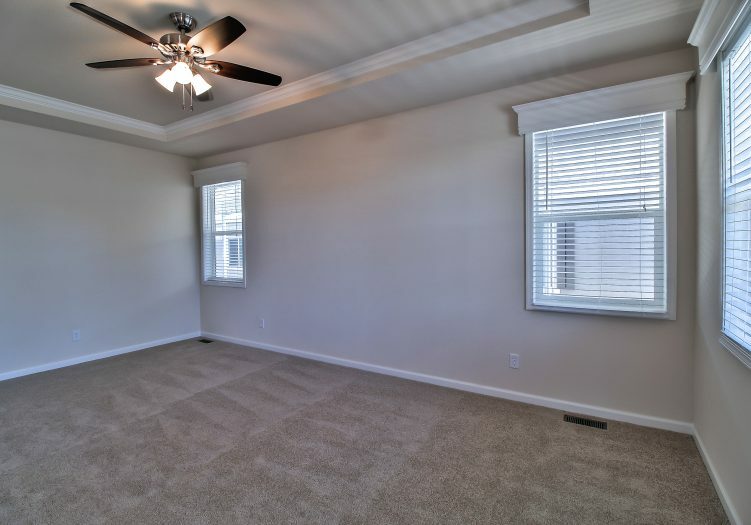 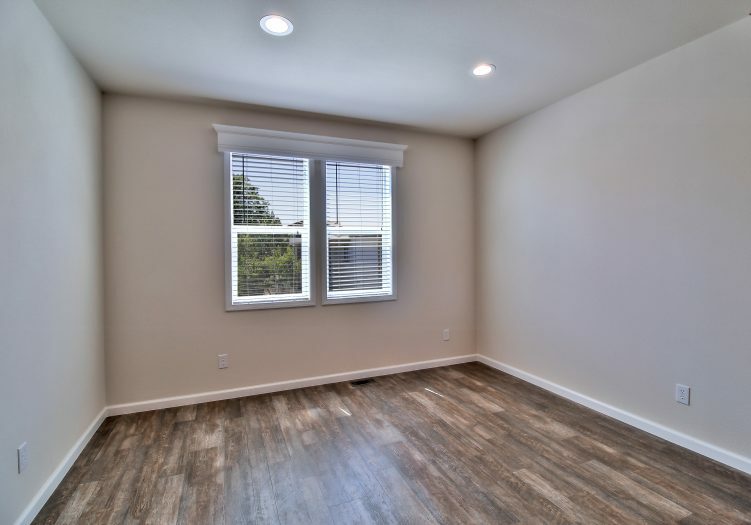 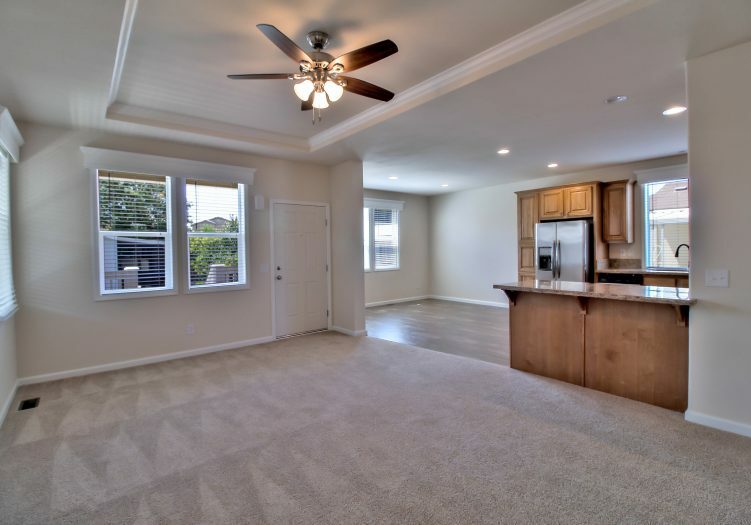 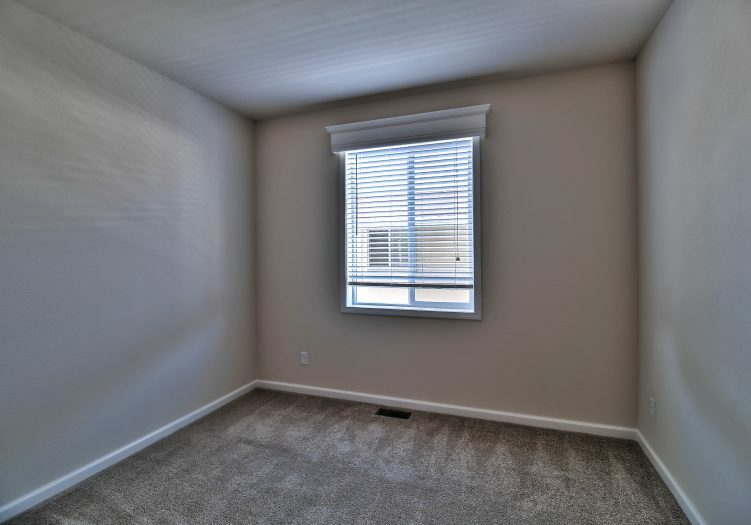 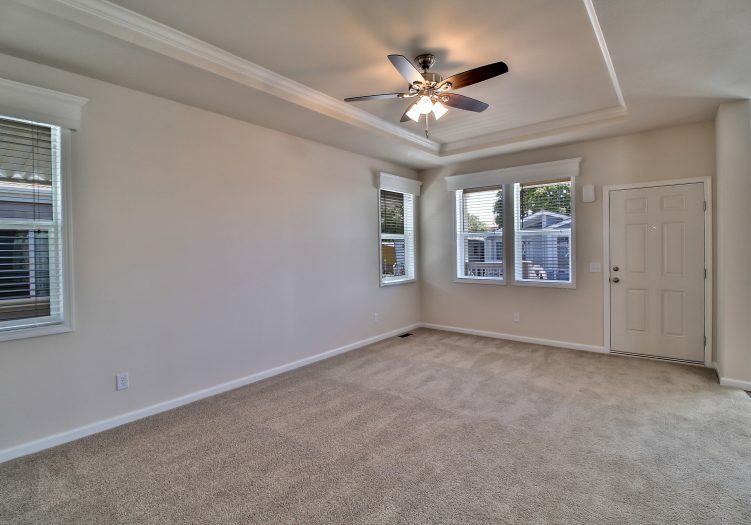 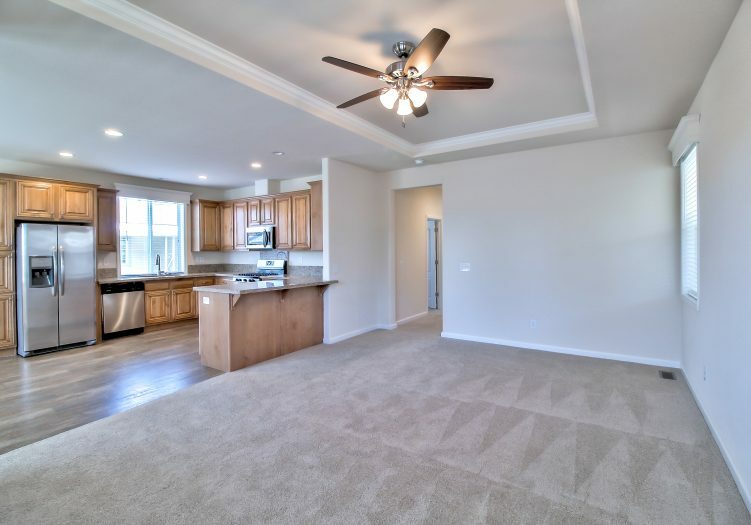 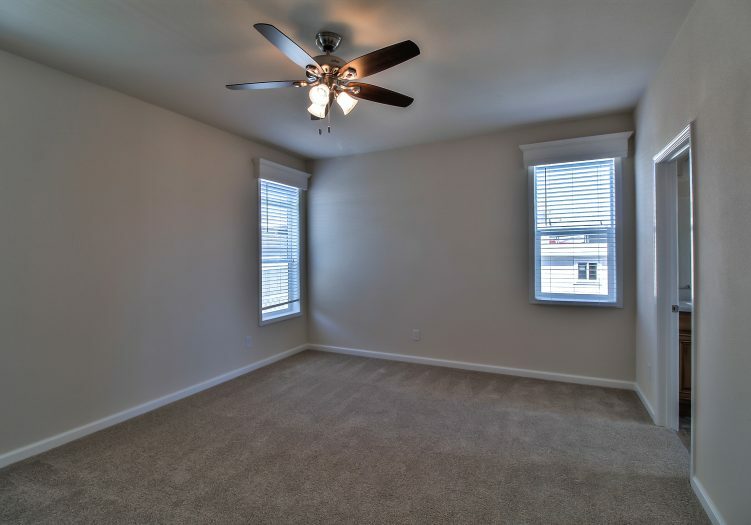 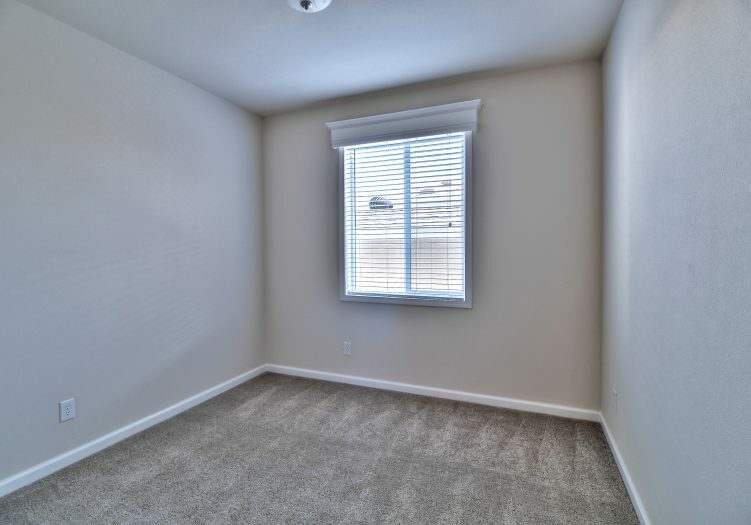 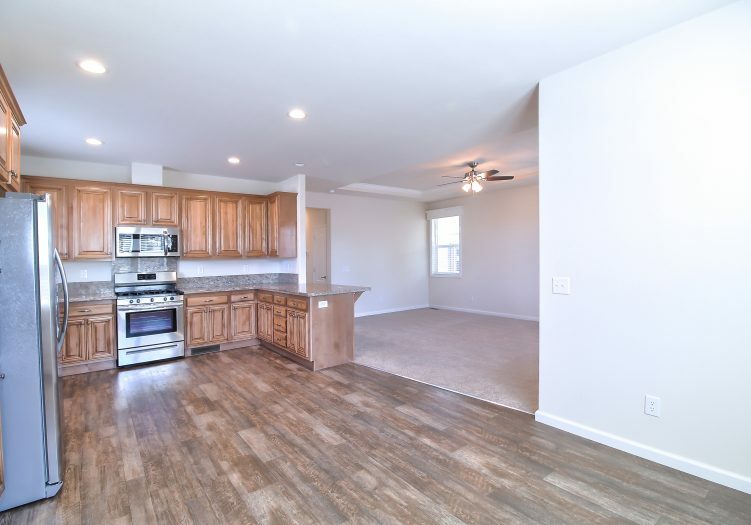 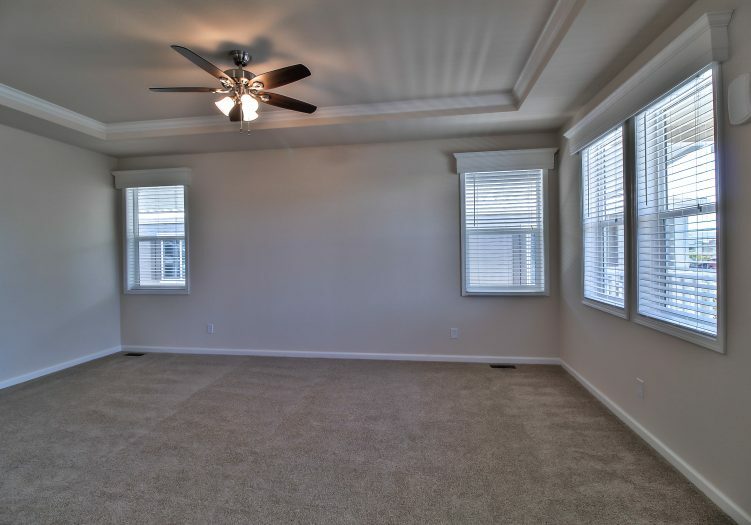 ft. home, you will be greeted by a living room and kitchen, which boasts 9' high flat ceilings, crown molding, recessed LED lights, dual pane windows, plush carpets, and built-in raised panel cabinetry throughout. 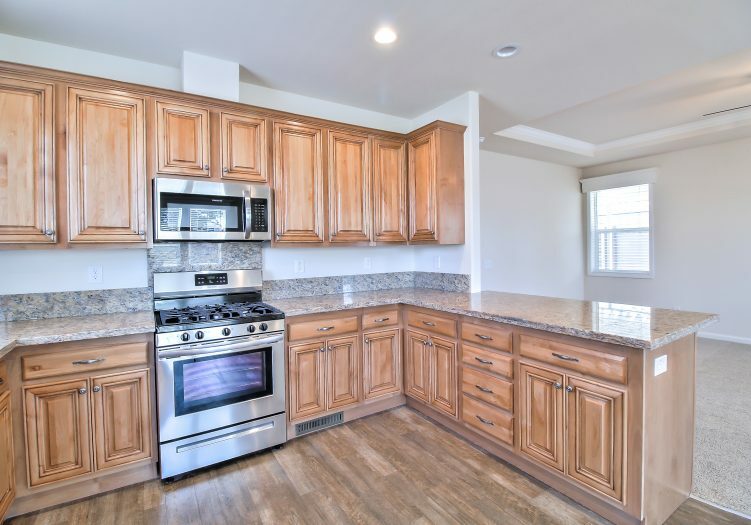 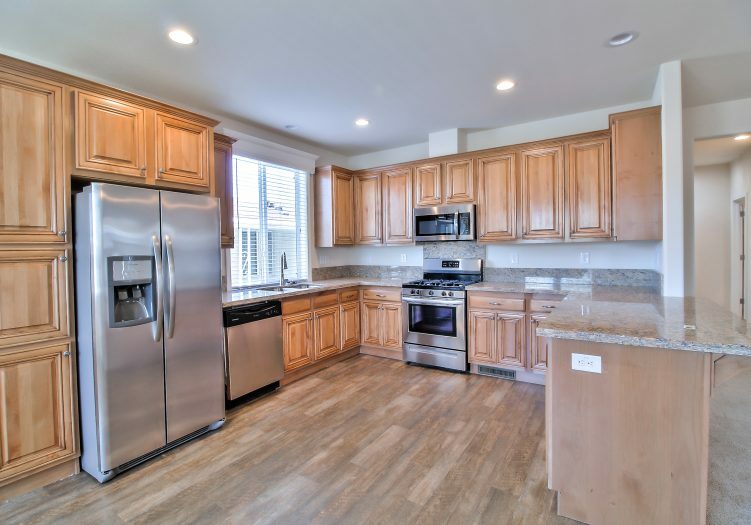 The kitchen showcases beautiful granite countertops, stainless steel appliances, and a snack bar, which is perfect for social gatherings. 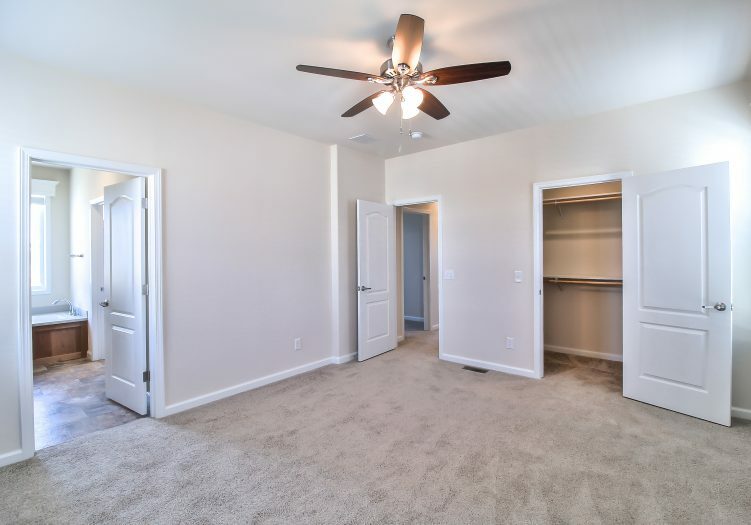 Continuing down the hall are two good-sized bedrooms, a full-sized guest bathroom, and a laundry room. 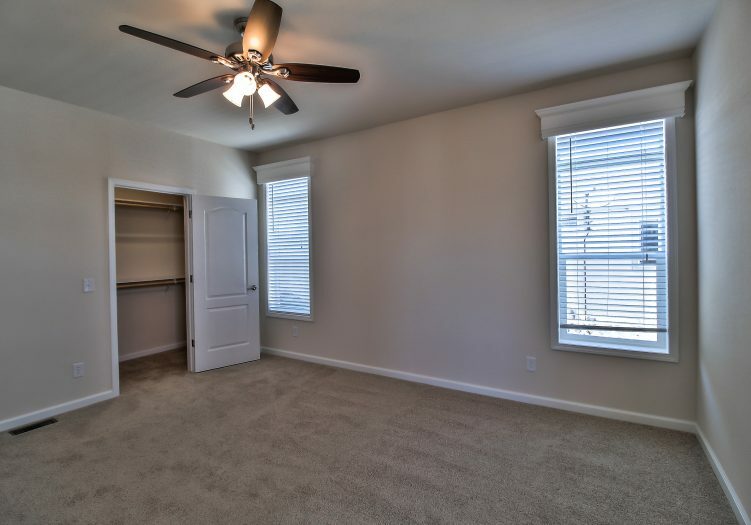 The grand master bedroom with a private bathroom has two large walk-in closets, dual sinks, ample cabinetry, a soaking tub, and a separate shower. 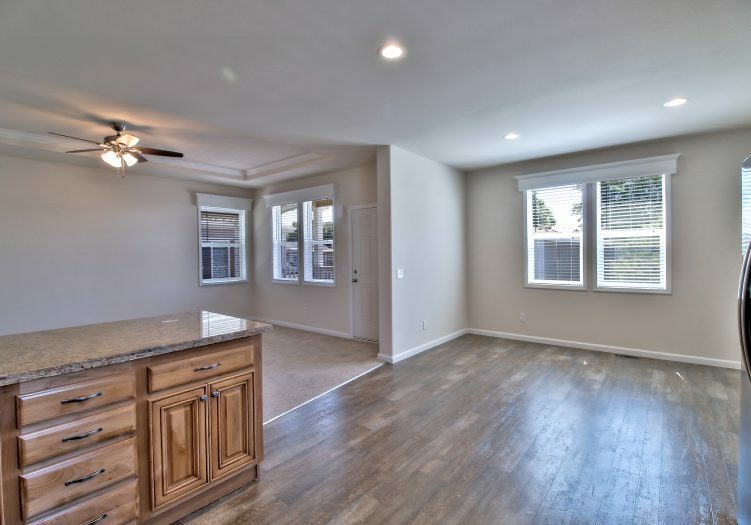 This immaculate home is finished off with a new driveway and environmentally friendly landscaping. 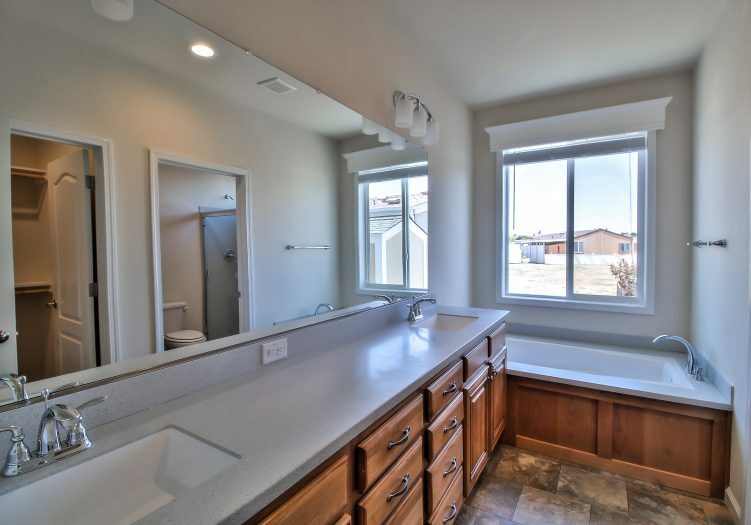 Don't let someone else buy this home before you get a chance to look at it! 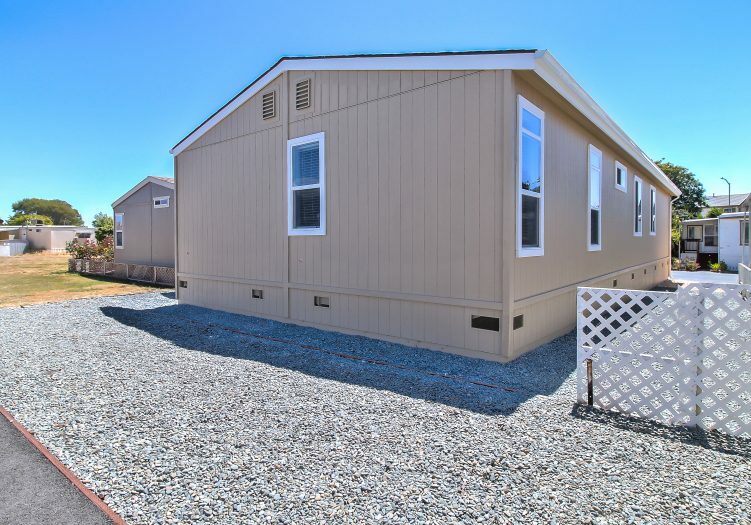 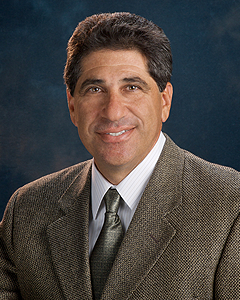 Call (510) 962-3710 today for more information! 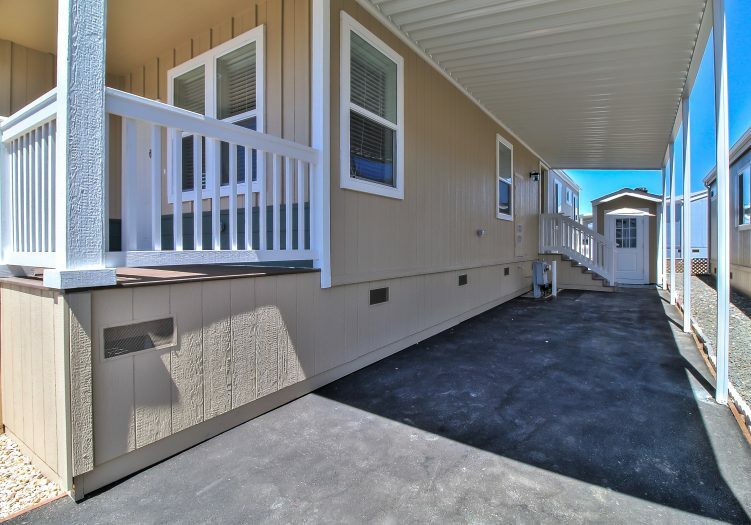 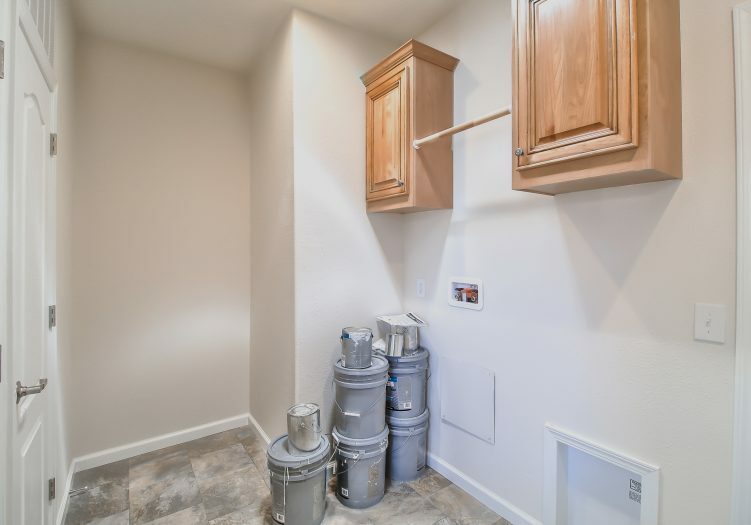 This is a manufactured home on leased land (not real estate); the land lease is $533 per month.